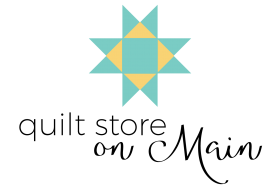 Learn everything you need to know to make your first quilt start to finish! You’ll be confident enough to move right onto your next project! This is a private or small group class. You can register and pay for class online by choosing any available date and placing in your cart but you will need to call the store to schedule the dates/times for you or your group. Each week is a two-hour class and can be scheduled anytime during our business hours: Mondays 4-9, Wednesdays & Fridays 10-4 and Saturdays 11-4. 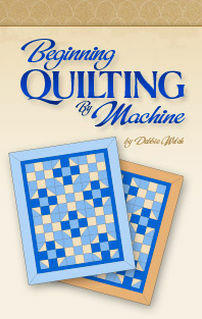 Requirements: Beginners quilting workbook (included), 100% cotton quilting fabric for quilt, thread, sewing machine. Additional supplies will be needed and can be purchased throughout the course.